The Soccer Ramble: Barca, Stop Whining. Club Football starts this weekend with Ligue 1 and the Premier League. The Special Ones are back to spit that heat into your airwaves. 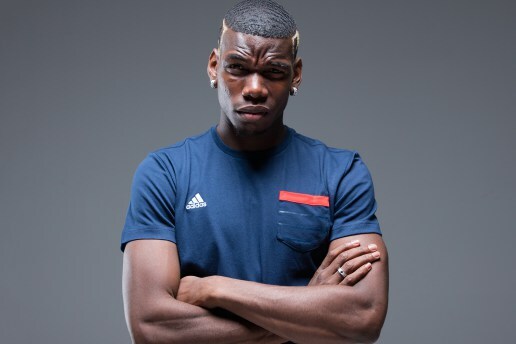 Aaron and Dre discuss the heighten expectations for Paul Pogba and John Stones, Game of Thrones: Manager Edition, lack of signings at Real Madrid, Life without Zlatan for PSG, Brazilian Olympic Team, and early predictions of the top leagues.